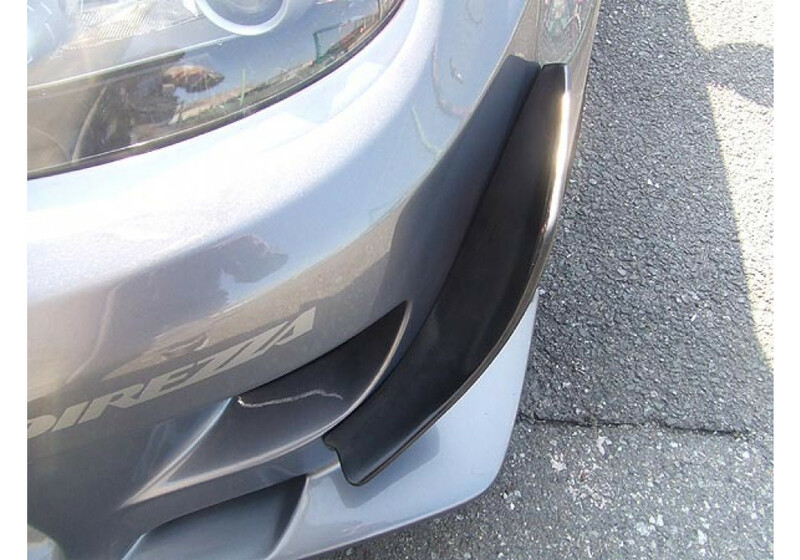 Product made by Odula for the MX-5 NC-2 (09-12). 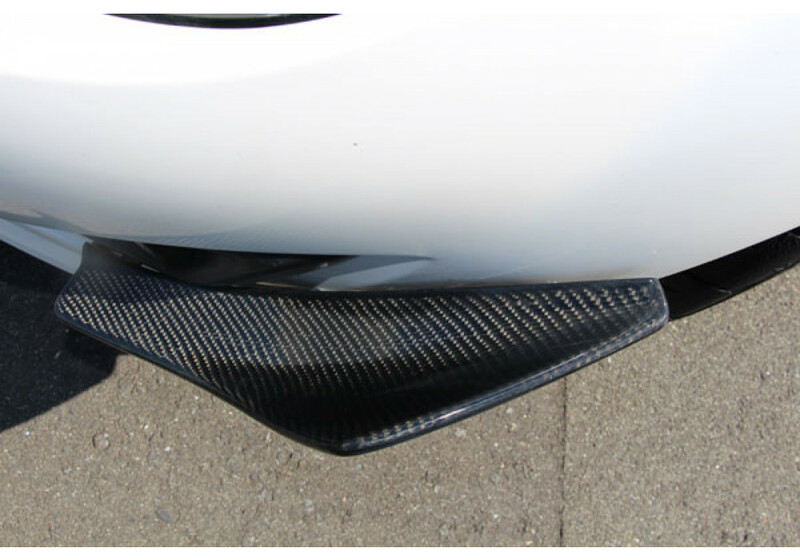 Their racing canards are made to flow well with the lines of the vehicle and add downforce & stability. 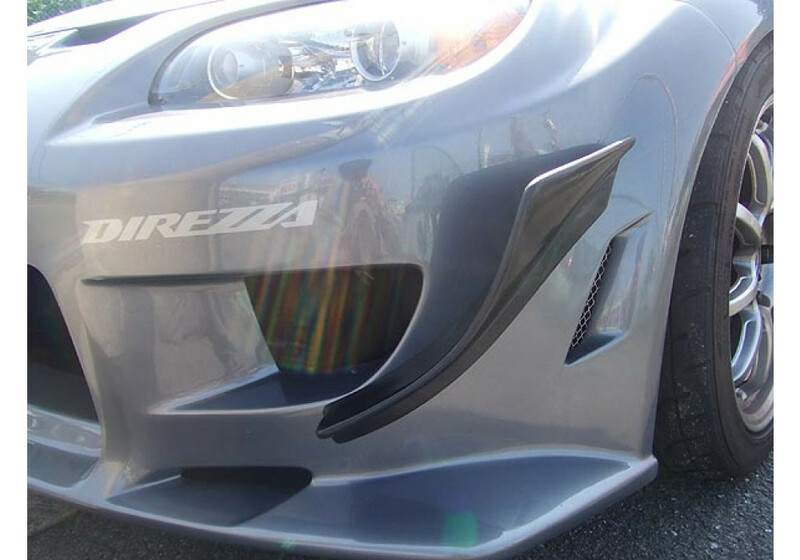 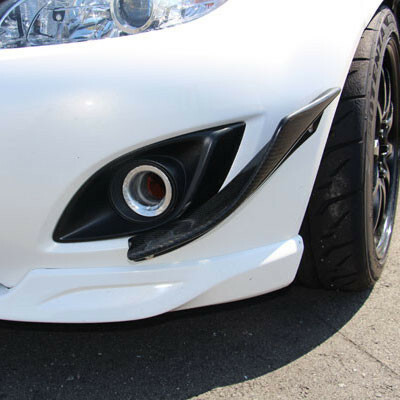 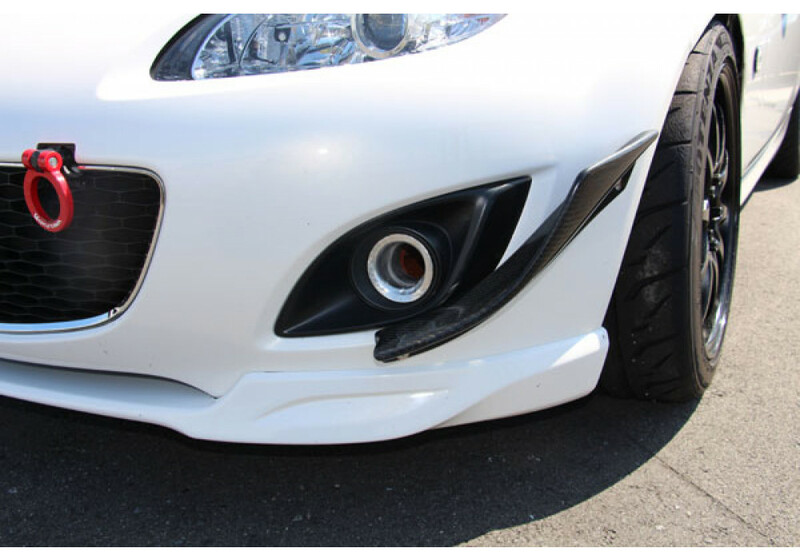 They actually are made for their original bumper, but fit 95% correctly on NC2. 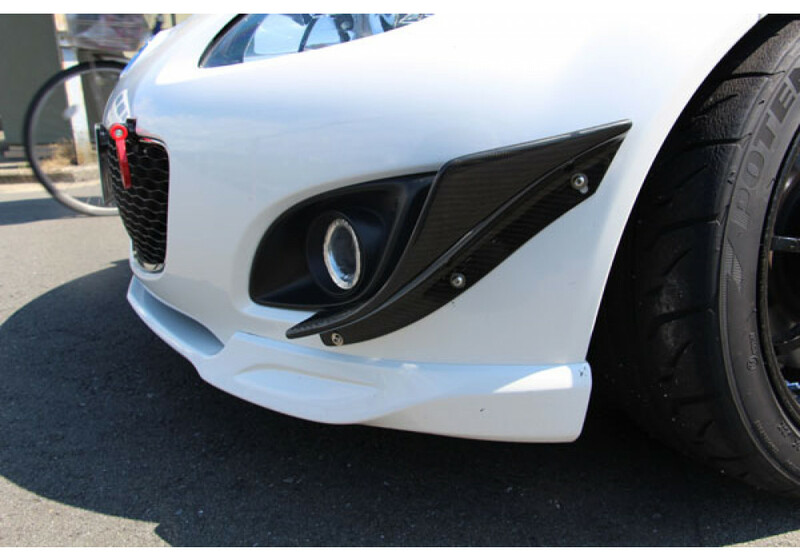 Odula Racing Canards should be ordered at REV9 Autosport https://rev9autosport.com/odula-racing-canards.html as they provide the best service and speed we've seen so far!